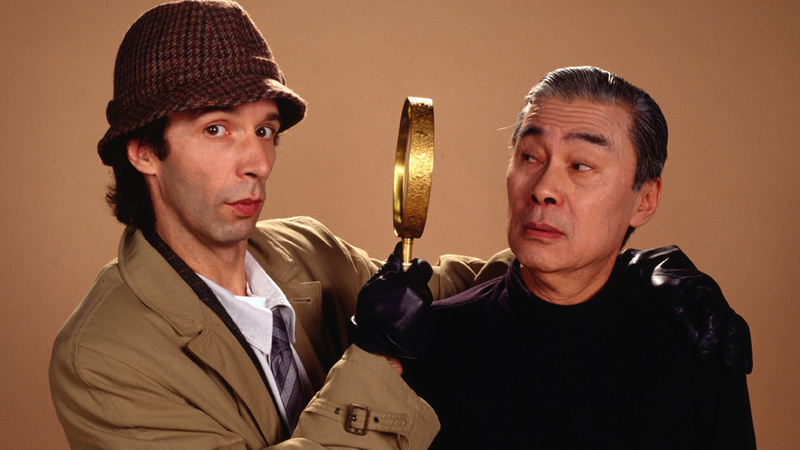 A couple of months ago, the Pink Panther legacy lost a key member – Burt Kwouk (1930-2016) who played Cato Fong, Inspector Clouseau’s manservant, in seven Pink Panther films. Kwouk also starred in three James Bond films and was a regular on the small screen in television shows Doctor Who, The Avengers, and Last of the Summer Wine (his most recent acting work). 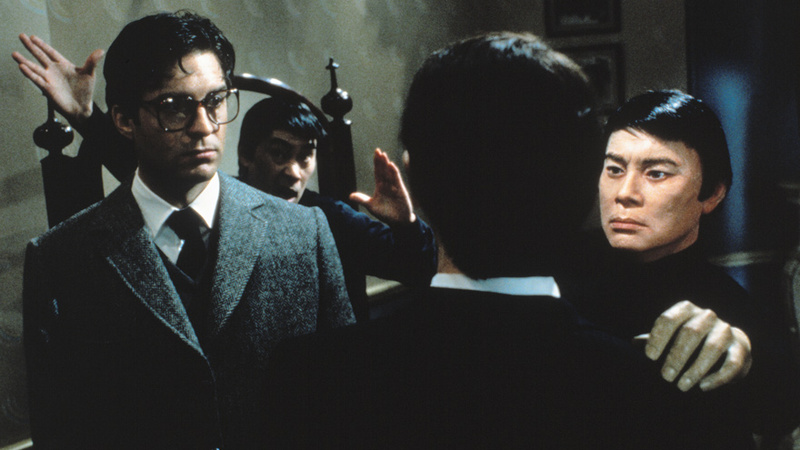 Below HDNET MOVIES honors Burt Kwouk aka Cato Fong by sharing some of the best quotes spoken by him or to him, one from each Pink Panther film he appeared in. Inspector Clouseau: Well, Cato, I’m back on the case. Ah-ha! 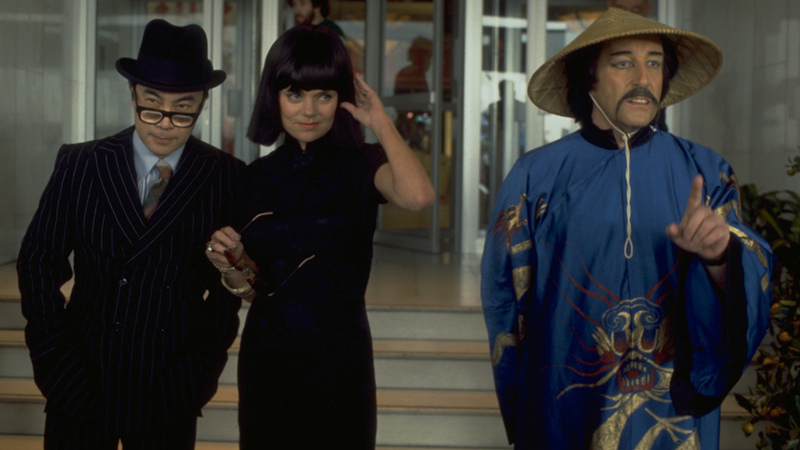 Clouseau: Now to set the trap, catch the killer and prove to the world that Maria Gambrelli is innocent…of murder. We must accelerate our training program. You must learn to attack me whenever and wherever I least expect it. And you, you must give no quarter. 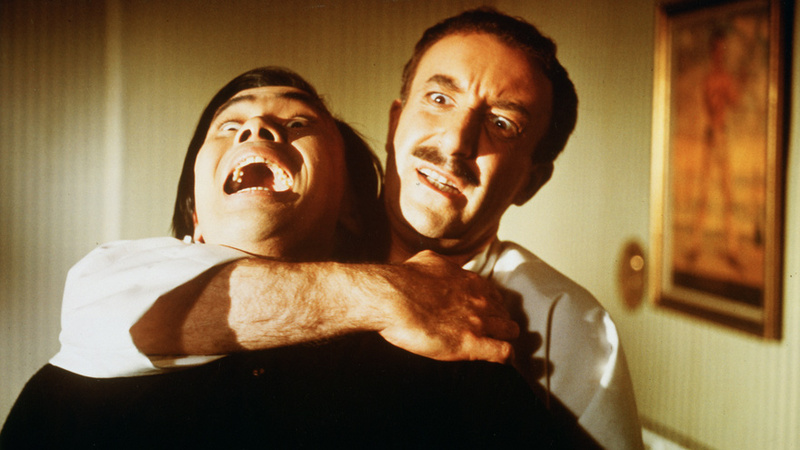 Clouseau: You fool! You raving Oriental idiot! There is a time and a place for everything, Cato! And this is it! 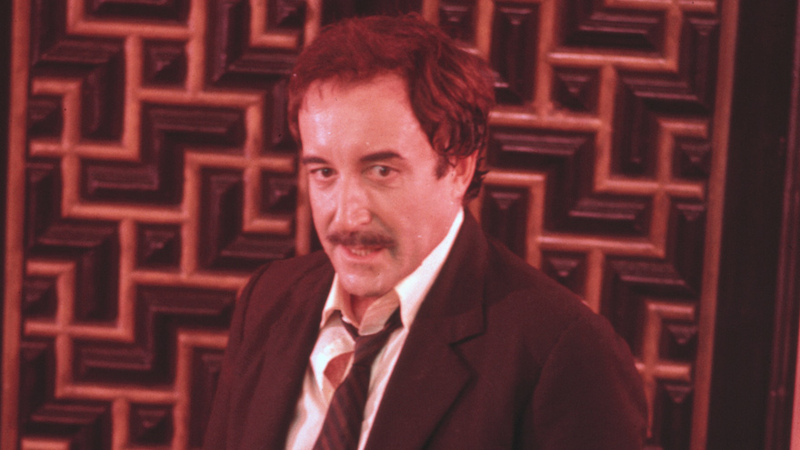 Clouseau: Cato! You imbecile, not now Cato! Clouseau: Now, this time *I’m* going to stand on *your* shoulders! Cato: What good will that do? 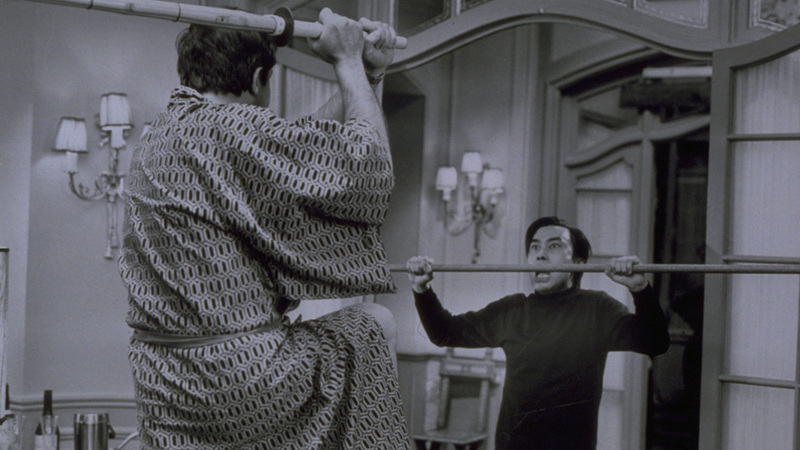 Clouseau: Because I’m taller than you are, you fool! Cato Fong: [answering machine message] Inspector Clouseau’s residence. Cato speaking. I’ve gone to Miami Beach to spend Chinese New Year with my maternal grandmother. Leave a message after the bleep. Cato: I’m sorry I attacked you. Sgt. Clifton Sleigh: Oh, you thought I was from the collection agency. Cato: No, I know who you are and I was hoping I could beat you up so badly, you might give up trying to find Inspector Clouseau. Sleigh: Oh, why don’t you want me to find him. Cato: Because he used to beat me up so badly, I kept wishing he’d disappear. Gendarme Jacques Gambrelli: Is that why you asked me to meet you in the park? So you could attack me like you used to attack my father? Cato: Yes, I can honestly say that your father would have been dead many times if it weren’t for my surprise attacks keeping him on his toes, alert to every danger. So I am available, in case you are considering hiring me in the same capacity that I once served your father.